Cruise Job Directory is a comprehensive guide for cruise ship job seekers, providing the facts and guidance you need to navigate the recruitment process and successfully find your dream job! Application Process – Understand how and where to apply for a cruise ship job based on the position you are interested in. Cruise Ship Employment Scams – What are some common cruise employment scams, why do you need to be worried, and how can you avoid being scammed? Cruise Line Employment Info – Here is a list of more than 90 cruise lines and river cruise companies that offer job opportunities to work on board. Click on any of the following cruise lines to find links on how to apply for a cruise ship job. Directory of Authorized Hiring Partners – Choose from a list of 80+ countries where cruise lines have recruitment partners. This global directory only lists the agencies that are AUTHORIZED by the cruise lines. Cruise Ship Concessionaires – Cruise Line Concessionaires sell services and products on board cruise ships in such departments as the Casino, Gift Shops, Spa, Photo, and Medical. These cruise line business partners also independently recruit, train, and schedule their staff on board the ships they operate on. Entertainment Agencies and Hiring Partners – While some cruise lines recruit in-house for entertainment positions, others use hiring partners and casting agents. Cruise Ship Job Interviews and Events – Click here for upcoming interviews and recruiting events. Do you need help with your resume? 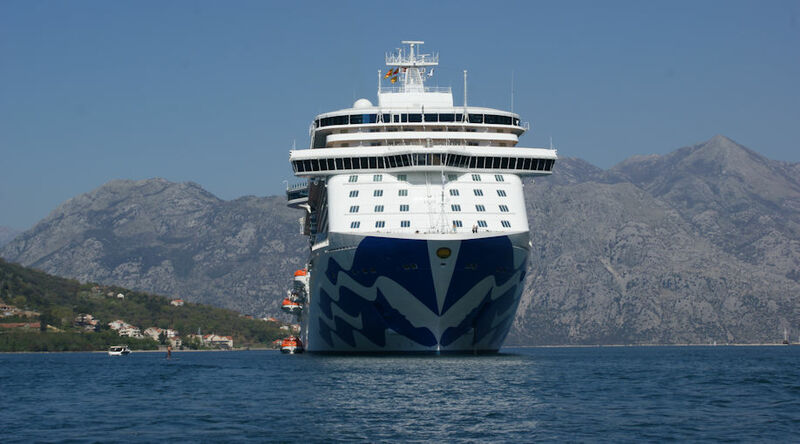 I can provide you with a professional evaluation of your experience and qualifications complete with advice on how to improve your cruise job opportunities. Alternatively, I will custom write your cruise ship resume. Click on Resume Services for more information. Please note that CruiseJobDirectory.com is not a cruise line recruiter nor is it associated with any cruise lines or recruitment agencies.